The 2017 Mazda CX-3 trim levels provide the luxurious and comfortable experience that drivers want in a sporty vehicle. The Mazda CX-3 trims showcase terrific amenities with affordable price points, so you can buy a model well within your budget. See your options today from Biggers Mazda in your choice of front-wheel drive or all-wheel drive configurations! The entry level Mazda CX-3 trim is the Sport model. When configured with front-wheel drive, the model starts with an MSRP of $19,960. * Standard features include 16-inch aluminum wheels, a spoiler, a text message reply system, a rear view camera, internet radio compatibility, a 911 emergency notification, USB and auxiliary ports, and more. Next in line is the Mazda CX-3 Touring trim. The MSRP starts at $21,960* for a front-wheel drive model. This model stands on a set of 18-inch aluminum wheels. The advanced keyless entry system allows you to glide into your seat without searching for the right key. This trim also includes a multitude of luxury amenities as standard features: heated front seats, heated exterior mirrors, and leather-trimmed steering wheel. The leatherette seating is accented with bold red stitching for a stylish contrast. Upgraded tech features in this trim include driver assistance features like optional Rear Crossing Traffic Alert and much more. 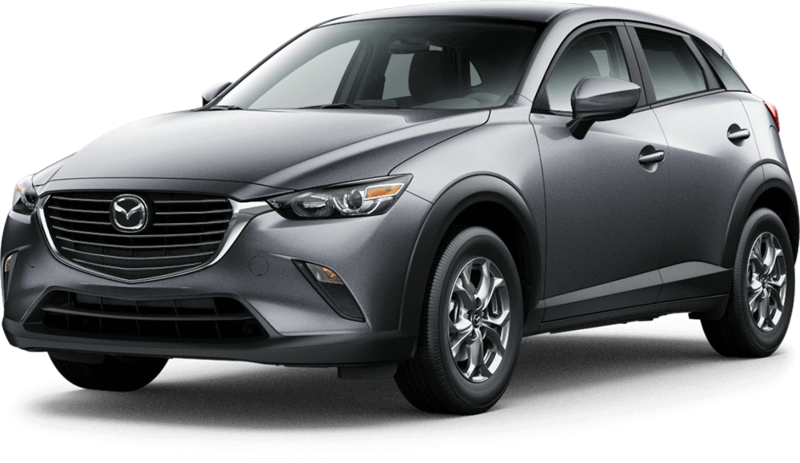 The Mazda CX-3 Grand Touring offers a starting MSRP of $24,990* for a front-wheel drive model. LED lighting adorns the outside for the daytime running lights, headlights that automatically level, and the tail lights. This trim has real leather seating with suede inserts for a premium touch. A power moonroof is also included so you can enjoy the scenery on every drive, while paddle shifters on the steering wheel give you extra control. The 7-inch touch screen allows you to navigate through apps. The advanced Bose Audio system is standard, providing a fantastic audio experience through its seven speakers. 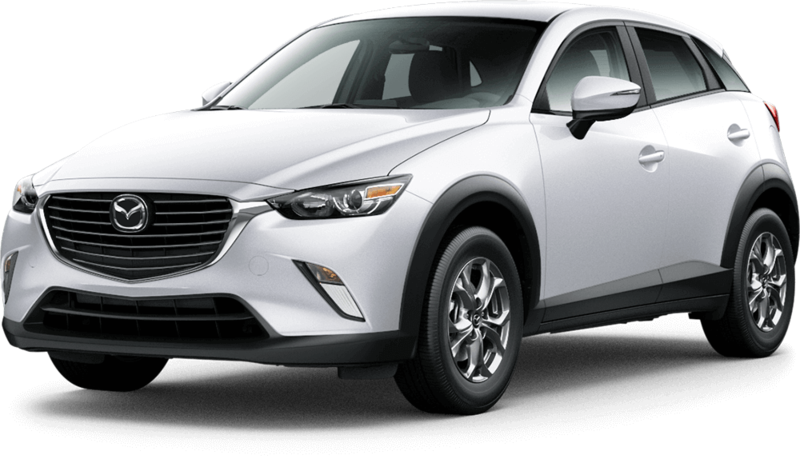 Try the 2017 Mazda CX-3 trim levels from Biggers Mazda today! See the exciting standard and optional features in person. There is a model for everyone to enjoy. Contact us online to make your appointment for a test drive. *MSRP excludes $900 destination (Alaska $945), taxes, title, and license fees. Actual dealer price will vary. See dealer for complete details.